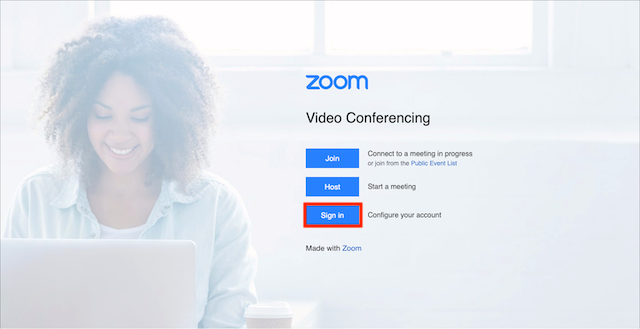 If your account owner or admins have configured Single Sign-On (SSO) for your Zoom account, you can use SSO to login on the web and with the Zoom client. You will now be redirected to your single sign-on provider to login. After logging in, you will be redirected back to Zoom. Click Sign In with SSO. This will open your single sign-on provider in your default web browser to login. After logging in, the Zoom window should login automatically.